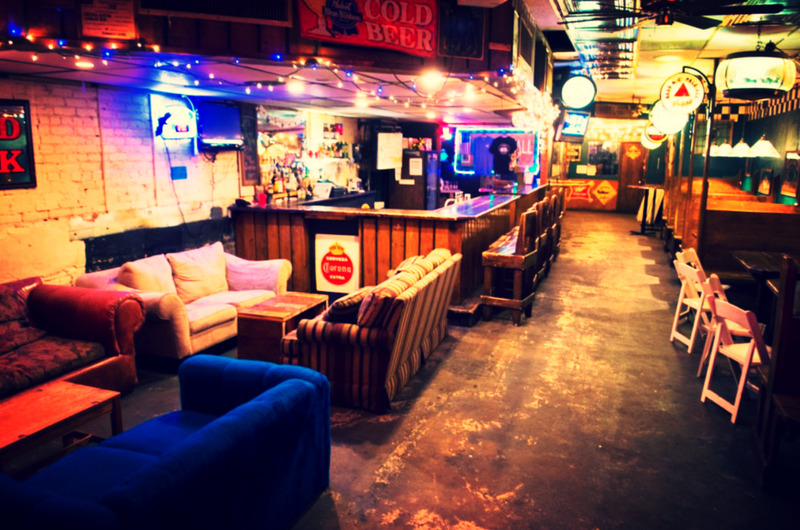 Located below street-level, Linda's DOWNBAR is anything from tranquil hideout to raucous showcase. Hold your event here! Linda's catering will keep your guests nourished and happy. The Local Wall features three more drafts to wet your whistle. Host your own private trivia on Sundays or Mondays. live music on select thursdays. brewery releases, beer pairings, & other special events. (J) Rowdy joining forces with Biscuits & Groovy to hype you up and help you get DOWN. Open early for special events and game days. DOWNBAR hours vary. Check Linda's social media for updates.